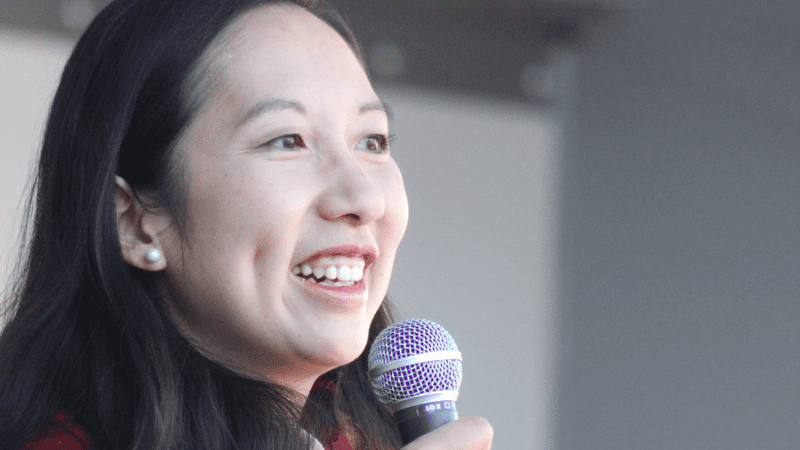 Planned Parenthood’s CEO, Leana Wen, announced on social media that abortion is the “core mission” of the organisation. Her statement came following a news headline that she wanted to “focus on nonabortion health care”. Wen objected, saying the headlines “completely misconstrue” her vision for the US abortion giant. Despite Planned Parenthood’s annual reports from 2013 to 2017 claiming that abortion makes up only three per cent of its work, The Washington Post de-bunked this figure, calling it, “misleading, comparing abortion services to every other service that it provides”. Responding to a Buzzfeed article earlier this month, Wen stated, “our core mission is providing, protecting and expanding access to abortion and reproductive health care”. “We will never back down from that fight – it’s a fundamental human right”. Critics took to social media to contrast Wen’s comments with the abortion giant’s claims that abortion made up just three per cent of its work. Pretty high-falutin' way to describe a purported three-percent of your business.